Elena Arengo is a Senior Corporate Accountability Analyst at the International Labor Rights Forum. 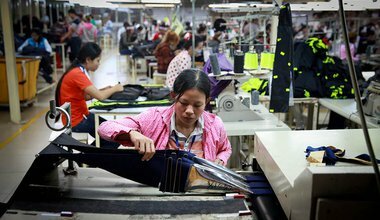 The people making clothes for export in Cambodia are fainting at their posts. Why?